Technical details (MC3E) MC3E=(Segment Rad. Int. Play, Code S)=(Metric Series Miniature Deep Groove Ball Bearings, M=No Brass Cage)=Standard Radial Clearance For Deep Groove Ball Bearings With A Bore <10 mm, Between 5 And 10µm. This Is Situated Within The Standard Normalized Radial Clearance Class, Which Is Defined Between 2 And 13µm. 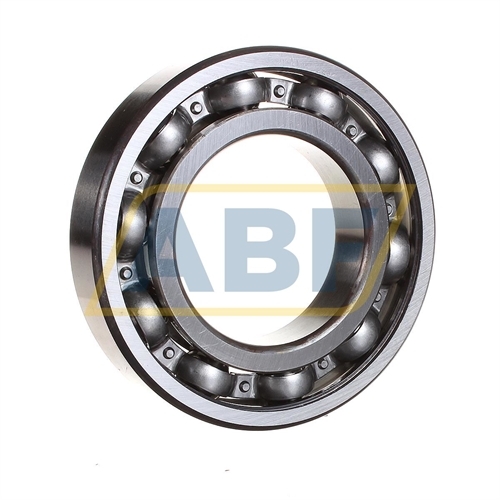 E=Ball Bearing, Single Row Electric Motor Grade, Noise Level.